Michael van Gerwen’s dreams of World Matchplay glory were put on hold for another year as he lost out to an amazing performance by Phil ‘The Power’ Taylor on Sunday. 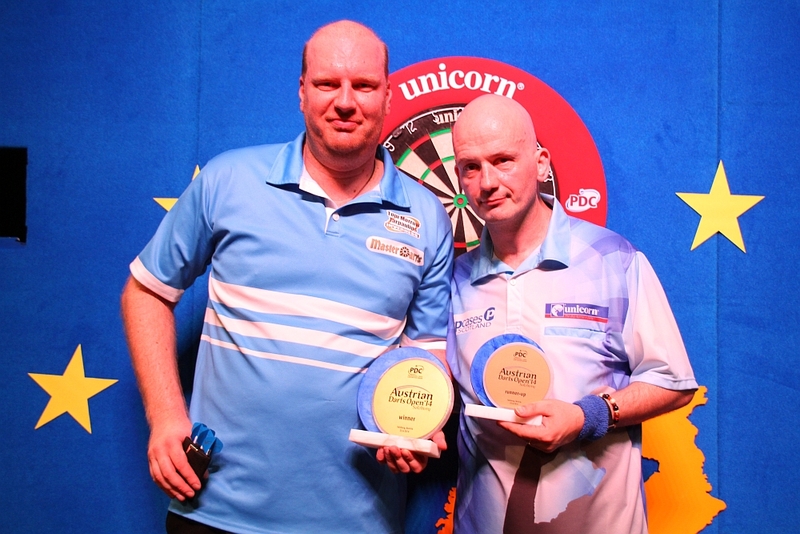 Michael van Gerwen retained his Dubai Duty Free Darts Masters title with victory over Peter Wright in Friday’s final. 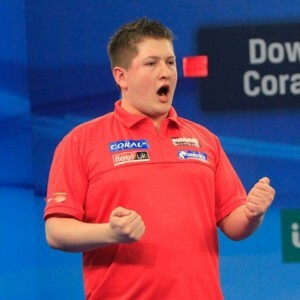 Michael van Gerwen and James Wade will do battle in the Dubai Duty Free Darts Masters on Thursday evening, as the Dutch ace begins his defence of the World Series title. 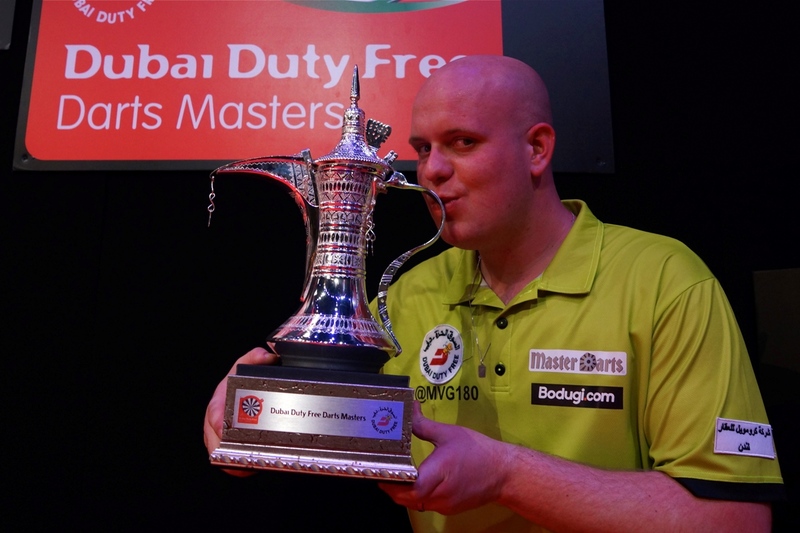 World number one van Gerwen claimed the inaugural crown a year ago when he defeated compatriot Raymond van Barneveld in the final at the Dubai Duty Free Tennis Stadium. The reigning World Champion will take on seven-time PDC major winner Wade in the quarter-finals, where Australian star Simon Whitlock will face Dave Chisnall. 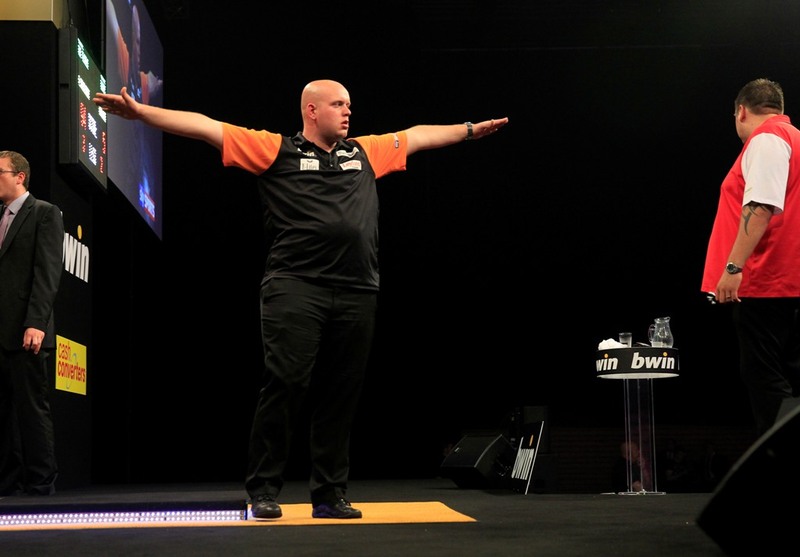 van Barneveld takes on Adrian Lewis, while Phil Taylor meets Peter Wright in the other last eight clashes. 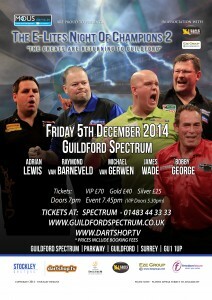 The winner of the van Gerwen versus Wade tie will take on van Barneveld or Lewis. 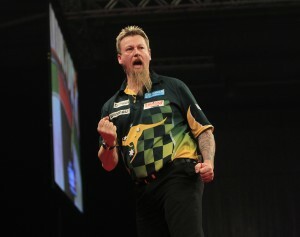 If Whitlock progresses, he will meet Taylor or Wright in the semi-finals. 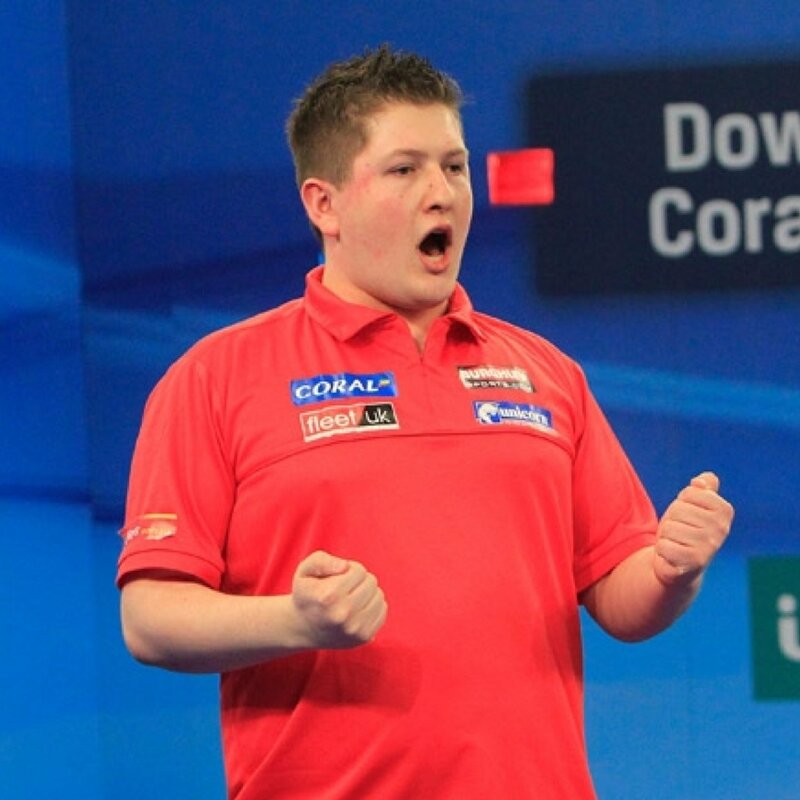 Keegan Brown clinched victory in the final of the PDC Unicorn World Youth Championship by defeating Austrian opponent Rowby John Rodriguez at London’s O2.